The transition from summer to winter is here. Autumn is the perfect time of year where nature becomes a beautiful painting with the changing of colours. The nights become longer and the temperature gets cooler. I personally love the autumn season and enjoy watching the change from summer to fall. It’s like having a fresh new start in the middle of the year and Mother Nature tends to give us treat with her works of art (a great time to go hiking). 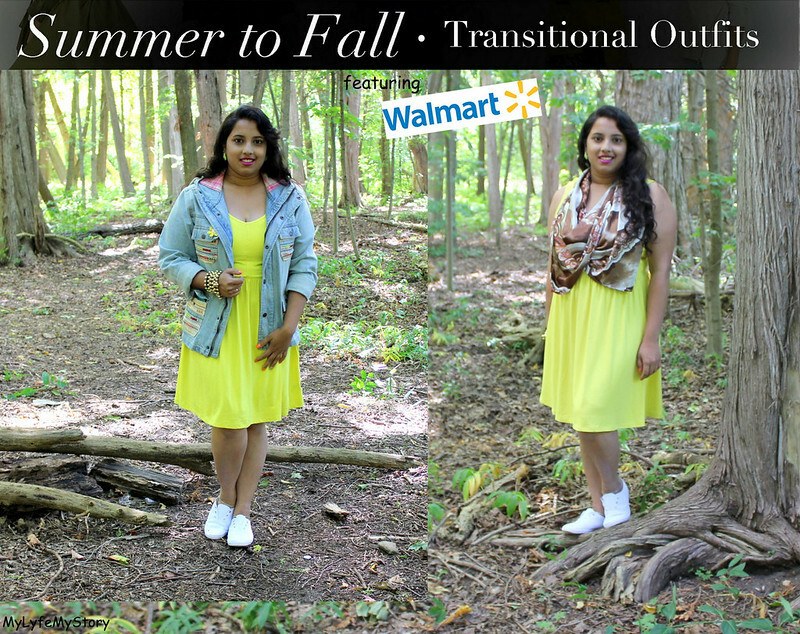 In the past few days, I have written a series of “Summer to Fall Transition” styling posts featuring Walmart Canada. 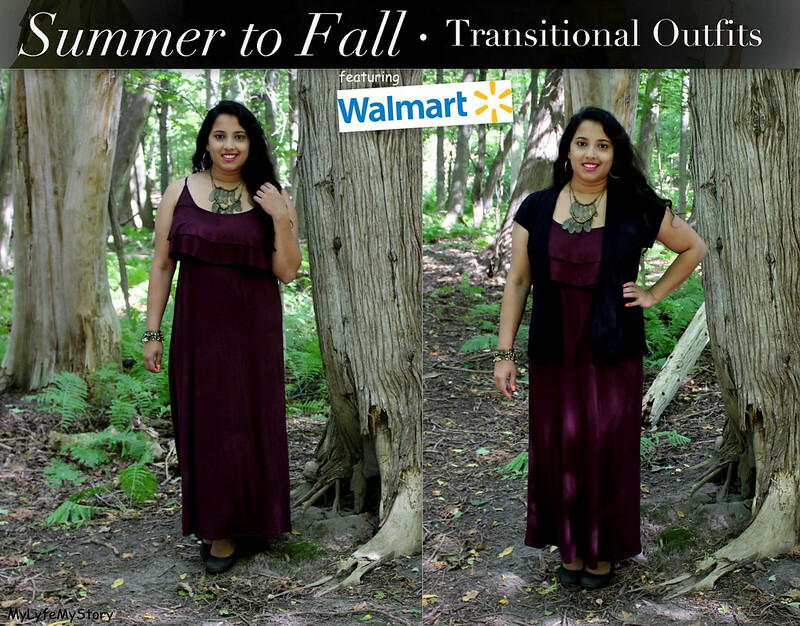 Walmart has collaborated with my blog, MyLyfeMyStory to present the fall outfit posts featuring items from their g:21 and George collections. With just $50 to spend, I was able to buy three unique quality pieces at affordable prices. Now, I am curious to which one of these outfit styles you like most and why? Happy autumn everyone and enjoy the chilly weather! I love the last dress the most because is in fall colour :-) Happy weekend my dear! 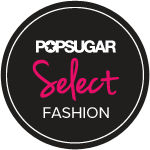 Love your selection! Especially the second outfit, because I'm all about denim jackets for the fall. 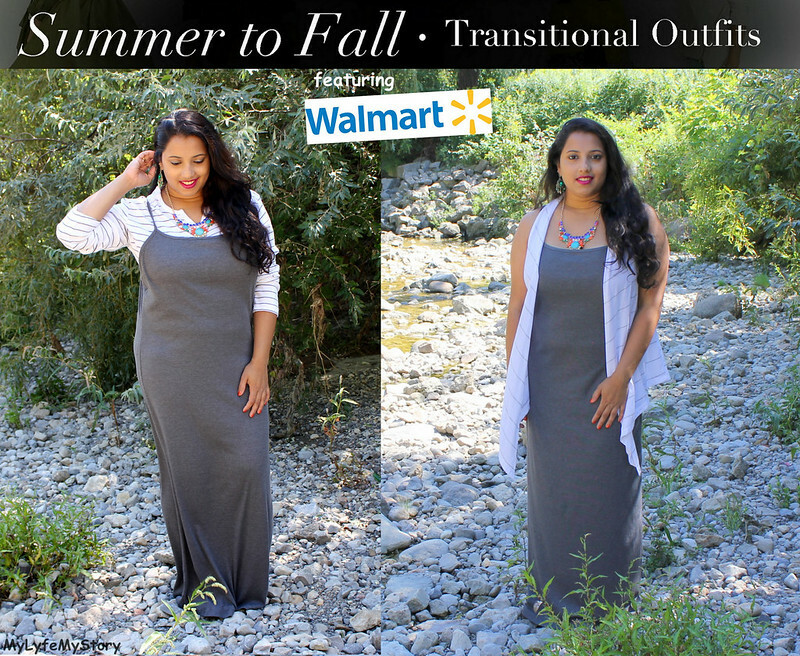 The grey dress is so nice and versatile! Gorgeous picks pretty, I love love love them.. The last dress... WOW ! It's the best look of them all. 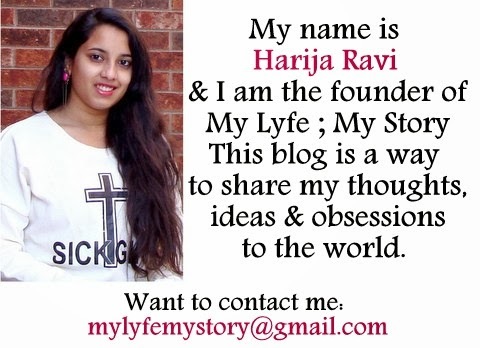 I love all the outfits Harija. Great post! You look amazing in all! Awesome Looks! I love your style!! !